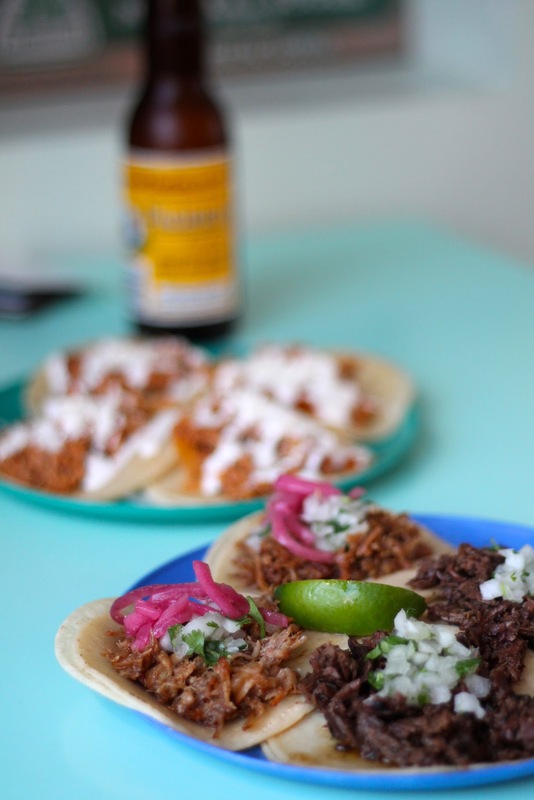 A few weeks ago, I was watching “Diners, Drive in’s and Dives” in which they featured a little taco shop located here in Vancouver (they have actually been featuring quite a few Vancouver based restaurants recently, my “to-try” list is getting long!). With the beautiful weather we were having early last weekend, we decided to take advantage of it by hoping on our bikes and setting out on an adventure to try Le Taqueria. 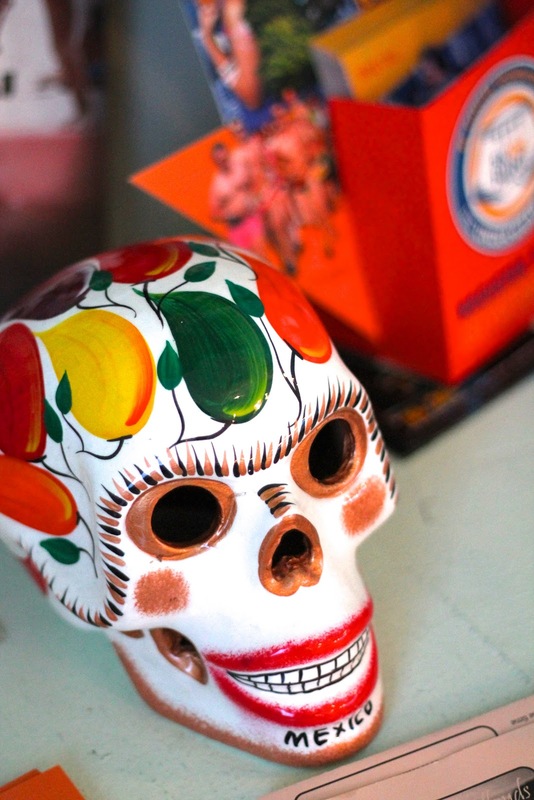 It was a tiny place with an awesome vibe and tasty, tasty tacos! Unfortunately, they were out of the fish tacos by the time we got there so we have already planned to go back sometime soon! This is such a cute casual outfit! 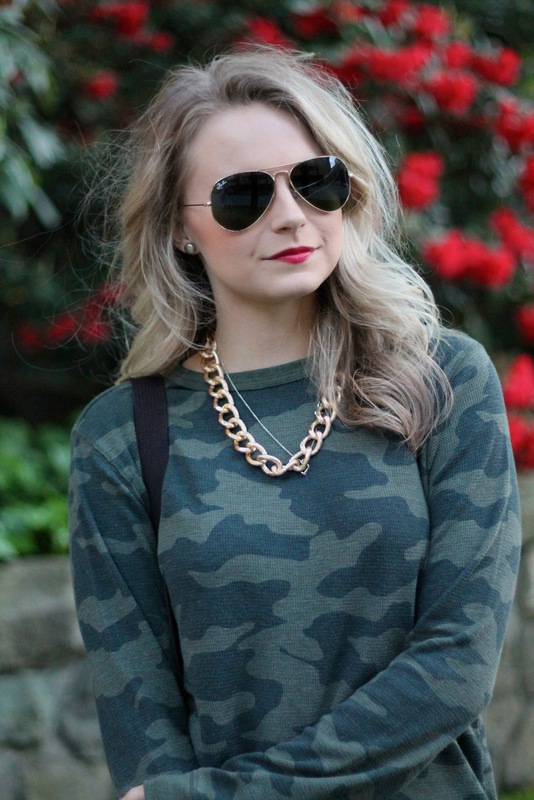 I love the camo top on you! me too! its so funny too because I always HATED camo back in the day!